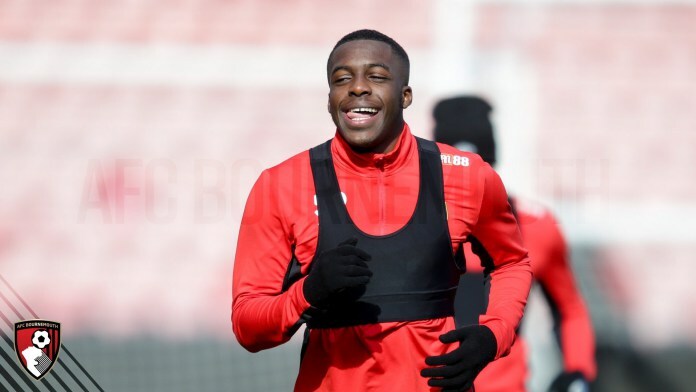 Bournemouth manager Eddie Howe has invited Nigeria U20 international Nnamdi Ofoborh to join up with the first team for the Pre-season training. The young central midfielder was omitted from the Cherries traveling party to La Manga, Spain on July 10 but has been summoned to join the team at their get-together in Spain. ”Nnamdi Ofoborh has joined up with the first team and will remain with the squad for the remainder of #afcb’s training camp at @LaMangaClub,” Bournemouth tweeted. This is not the first time Ofoborh will train with Bournemouth first-teamers as he did so several times last season.